PLEASANTVILLE, NJ -- Nearly a month after he was shot outside his brother-in-law's southern New Jersey home, rapper Beanie Sigel has been released from a hospital. 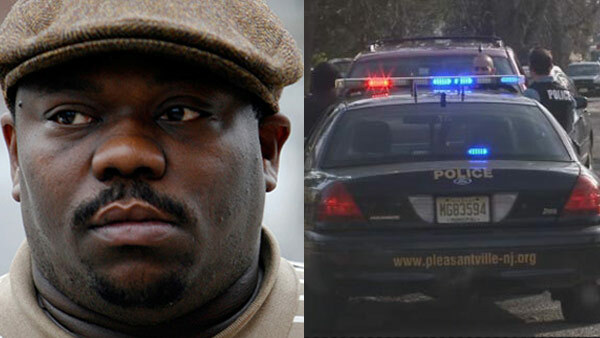 Pleasantville police say the 40-year-old musician, whose real name is Dwight Grant, left the AtlantiCare Regional Medical Center in Atlantic City last weekend. 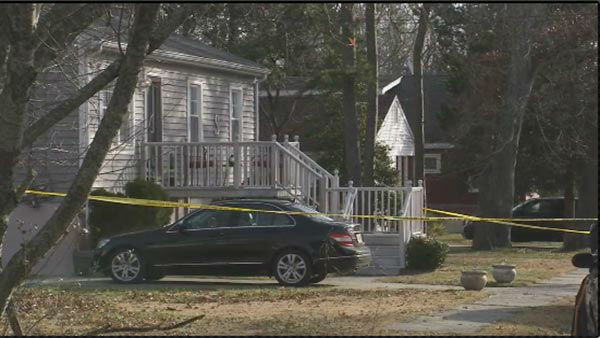 Action News was on the scene after Philly rapper Beanie Sigel was shot in Pleasantville, N.J. on Friday. Sigel was shot in the abdomen Dec. 5 at the Pleasantville home, where he had been staying after being released from a federal prison for tax evasion. The shooting occurred shortly after Sigel had dropped his children off at school. Authorities say Sigel gave investigators a statement about the shooting before he left the hospital, but further details were not disclosed. From 2000 to 2005, Sigel had three albums hit the top five on the Billboard album chart.